A special survey to study the diversity of lichens in the GHNP revealed an amazing 192 species in the Sainj, Tirthan, and Jiwa Nal valleys. The greatest diversity occurred between 2500-3000m altitude. 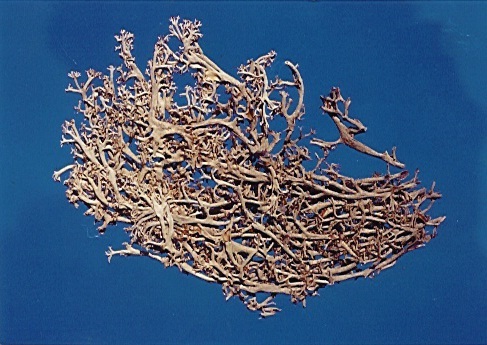 After epiphytic orchids, lichens are the group of plants that are most sensitive to climatic changes. The occurrence of different species of lichens can be used in monitoring forest conditions (e.g., age structure, moisture conditions, and pollution). 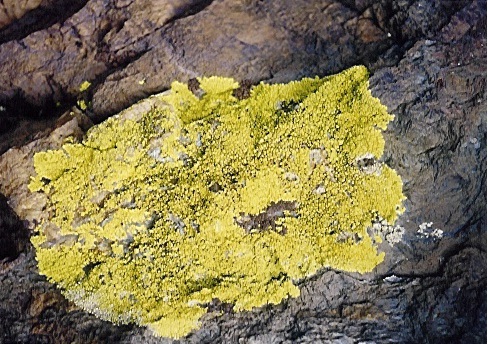 Some lichens are harvested extensively throughout Himalaya, being used as ingredients in spices, ayurvedic medicines, and for other purposes. Every year about 10,000 tons of lichens are collected from the central Himalayan region of India alone. Commercially, the lichens are also sold in the name of “Mehndi”, used to paint hands and other parts of the body for weddings and other ceremonies. The lichens in GHNP are more than 10% and 50% of the lichens recorded from India and central Himalaya respectively. Tirthan and Jiwa valleys have relatively higher diversity of lichens represented by 101 (53%) and 100 (52%) species respectively, while the diversity of lichens in Sainj valley comprises of 67 species (35%). Saxicolous species (rock inhabiting) has higher diversity (40 species) in both Tirthan and Sainj valleys, which can probably be attributed to their large alpine meadows with exposed rocks. Interestingly, 78% (149) of the species were representatives of the corticolous category while the other groups such as saxicolous, terricolous, and folicolous were represented by only 54, 29, and 3 species respectively. 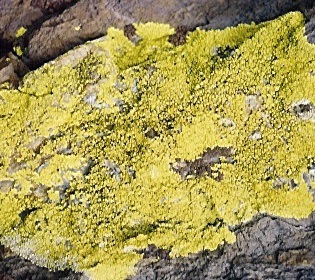 The elevation ranges between 2,500 and 3,000 m harbours the maximum diversity of lichens. This can probably be attributed to a lower degree of pollution and higher tree density in these areas. 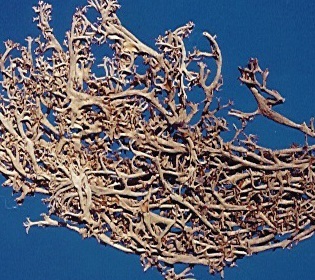 Kharsu oak forests appear to be supporting rich lichen diversity, particularly Phorophytes, in Sainj and Tirthan valleys (49 species each) as compared to Jiwa valley (30 species). Distinctly, a few species are found growing on specific host trees and this has direct management implications. At lower altitude, the smooth bark of the tree species of llex and Quercus leucotrichophora support lichen species of Pyrenula and Anthracotheclum. Nephroma helviticum is found to be growing exclusively on the barks of Prunus cornuta. Growth of Sulcarla sulcata is restricted to conifer trees. Ochrolechia rosella, Menegazzla terebrata and Hypogymnia vittata grow abundantly only on Quercus semecarpifolia. Interestingly, these lichen species seem to follow a distinct vertical distribution pattern associated with the tree species that represent different climatic zones. The Himalayan Musk Deer depends heavily on Usnea longissima during winter, a period of resource scarcity. Since lichens are sensitive to pollution, monitoring of diversity and abundance of lichens will indicate the level of pollution and disturbance at different altitudinal and vegetation strata. 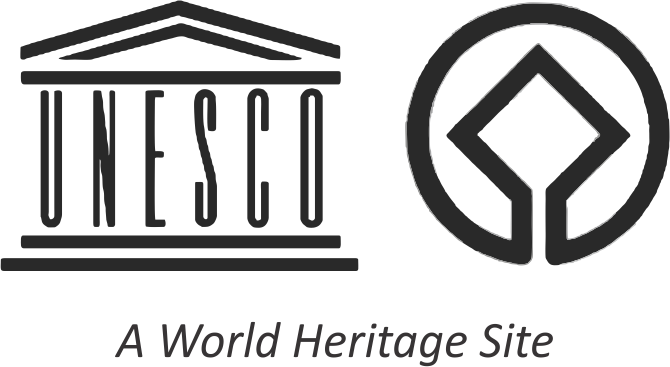 Owing to the greater diversity of the lichens in areas such as Shilt in Tirthan valley, Dhela and Lapah in Sainj valley and Gatipat and Apgain in Jiwa, ‘lichen sites’ are used for monitoring and conservation in these places.